The video above shows the same old coal mining methods described as “modern” the machinery is exactly the same as that used in China and Russia. We must find balance individually and corporately. The entire economy can be rebuilt on principles within the limits of the Earth’s natural resources, with strict parameters being applied to energy giants and corporations, so that they cannot exploit our last great wildernesses for short-term gain. To do this, much re-arranging within governments would be required. 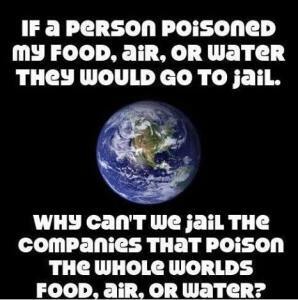 Ideally, conservationists and ecological economists and sustainability experts and environmental law makers should be given political powers to become appropriate candidates to fill the seats in governments worldwide to replace the current oil barons, pharmaceutical and biotechnological stakeholders in governments that are destroying the environment and human health with their corporations, along with bankers and elite with their privileges above natural law.